One of the best things about cooking is the aroma that fills the kitchen. Imagine the scent of smoky Italian bacon crisping in a pan. Then add some garlic and onions and another layer of flavor wafts through the room. 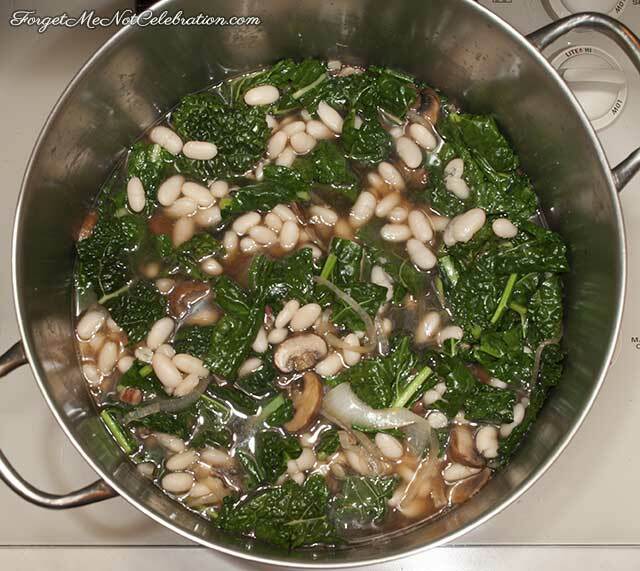 This is the beginning of White Bean and Kale Soup also known as Beans and Greens. 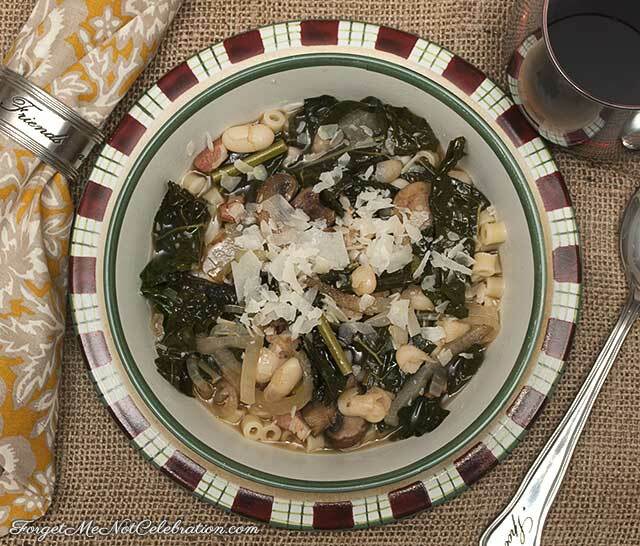 Cannellini beans are typically used in this soup; however any small white bean may be substituted. Kale is available in two varieties. Curly kale has an earthy flavor; whereas Tuscan kale (or black kale) is more delicately flavored. Often escarole, which also has a mild flavor, is used instead of kale. Whatever choices are made, this hearty soup is a wonderful meal on a cold winter evening. I used dried cannellini beans rather than canned. Overnight, soak 1 ½ cups of beans in a large pot covered with water at least 2 inches above the beans. The next day, drain the beans and cover them with 2 quarts of fresh water. Add a bay leaf and bring the water to a boil. Reduce the heat to a simmer and cook until the beans are tender, about 1 hour. Drain and add to the soup pot. 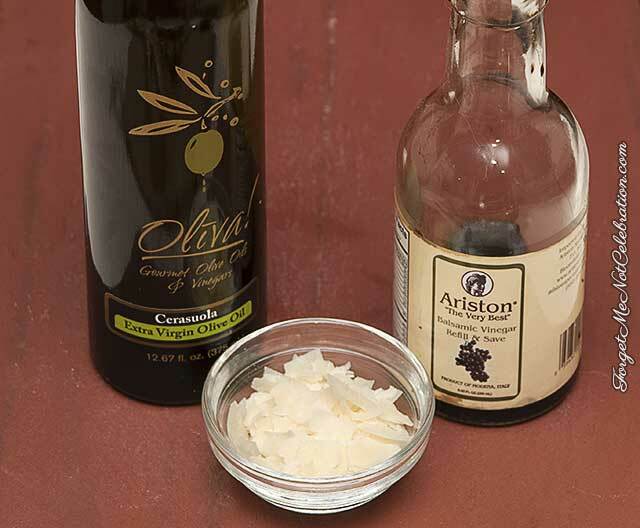 When serving the soup, drizzle on some extra virgin olive oil and balsamic vinegar. Top it off with grated parmesan cheese. 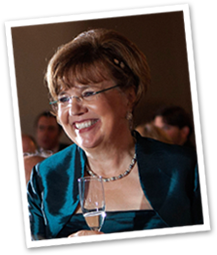 For a complete list of ingredients and cooking instructions go to Rachael Ray’s website for her Deep Winter Minestra soup.